CGM has teamed up with Warner Bros. Home Entertainment to give away some of the best movies in recent history. 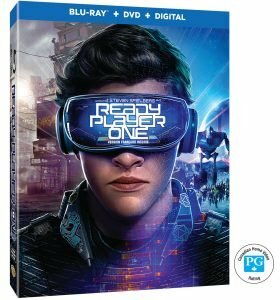 This month we are giving away Ready Player One on Blu-ray™. 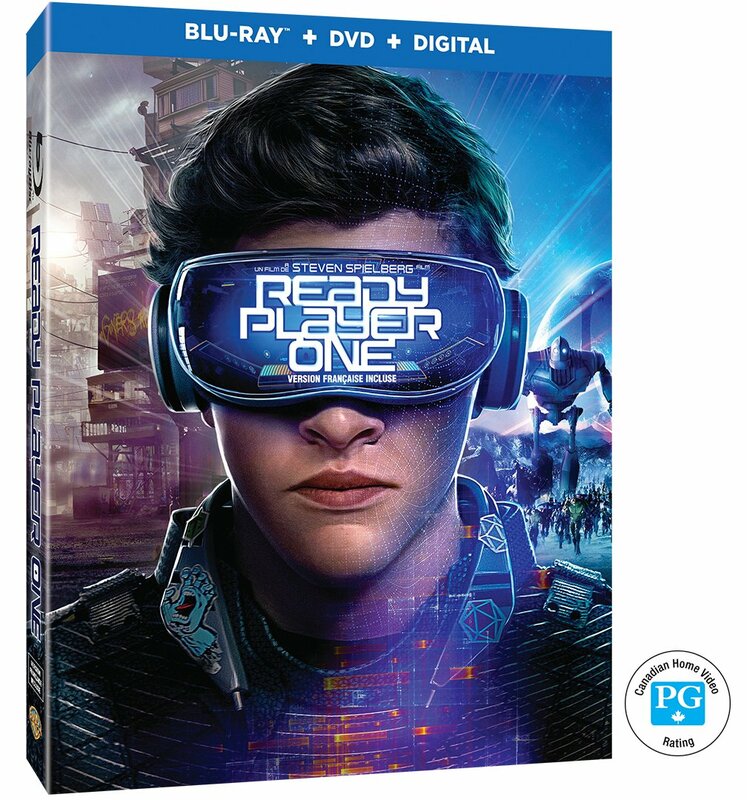 From filmmaker Steven Spielberg comes the science fiction action adventure “Ready Player One”. Set in 2045 and with the world on the brink of chaos and collapse, the people have found salvation in the OASIS, an expansive virtual reality universe created by the brilliant and eccentric James Halliday (Mark Rylance). When Halliday dies, he leaves his immense fortune to the first person to find a digital Easter egg he has hidden somewhere in the OASIS, sparking a contest that grips the entire world. Contest runs July 17, at 9 am EST to July 31, 12 am EST. Prizing is provided courtesy of Warner Bros.
Own the Blu-ray™ 7/24 and the Digital Movie Now! 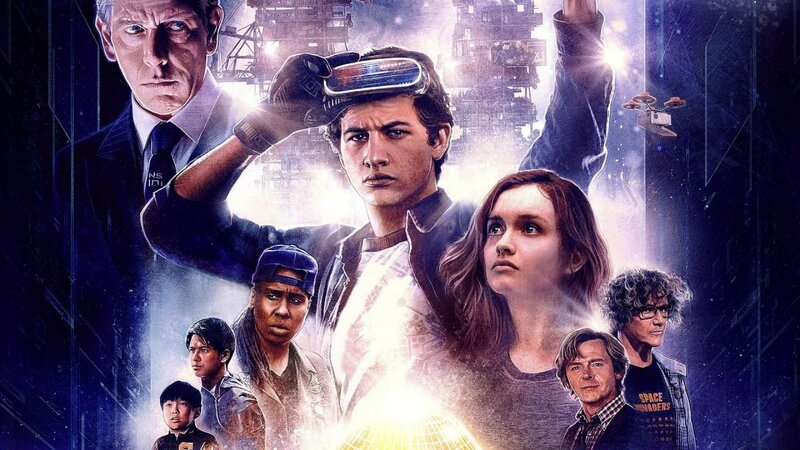 Follow Ready Player One on Twitter by following #ReadyPlayerOne, or find Ready Player One on Facebook. Contest is open to legal residents of Canada who have reached the age of majority in their respective province or territory of residence at the time of entry. Employees or contractors of the Sponsor(s) and immediate family members of, and any persons domiciled with any such employees or contractors, are not eligible to enter. No purchase necessary. Winner(s) will be chosen at random via entries following the contest format. The odds of winning will depend on the number of entries received. The winner will be sent an email/direct message on Twitter and will have forty-eight hours to respond. If no response is received within forty-eight hours, another winner will be chosen. Administrators are not responsible for prize fulfilment for any technical failures. Winning entry will be verified. A list of winners will be displayed on the original contest post.